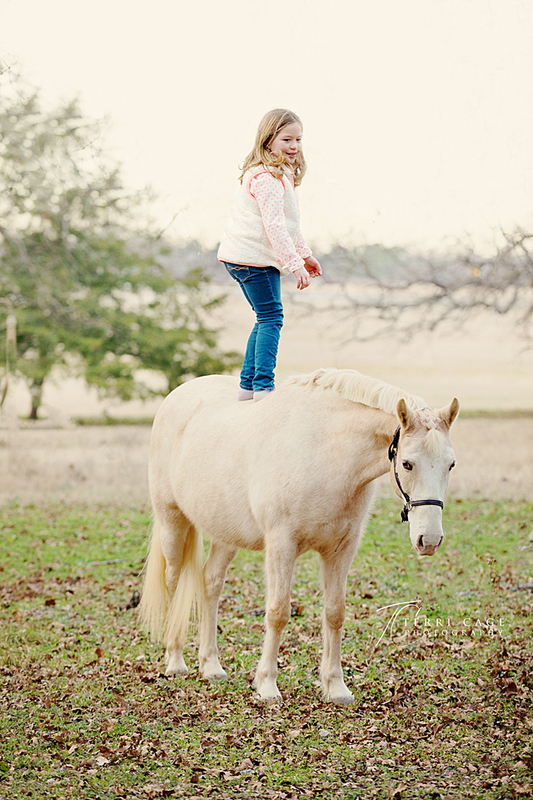 Addy is one talented little girl. 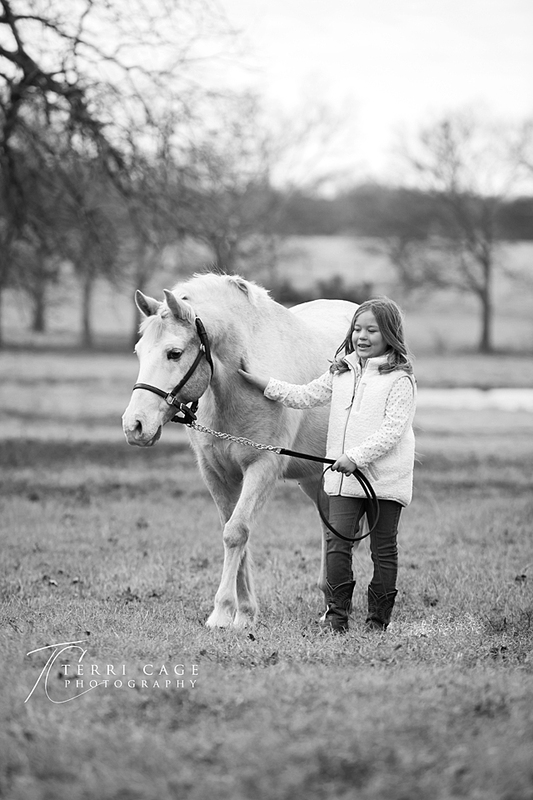 Along with her parents, they find ponies at horse sales in the area. 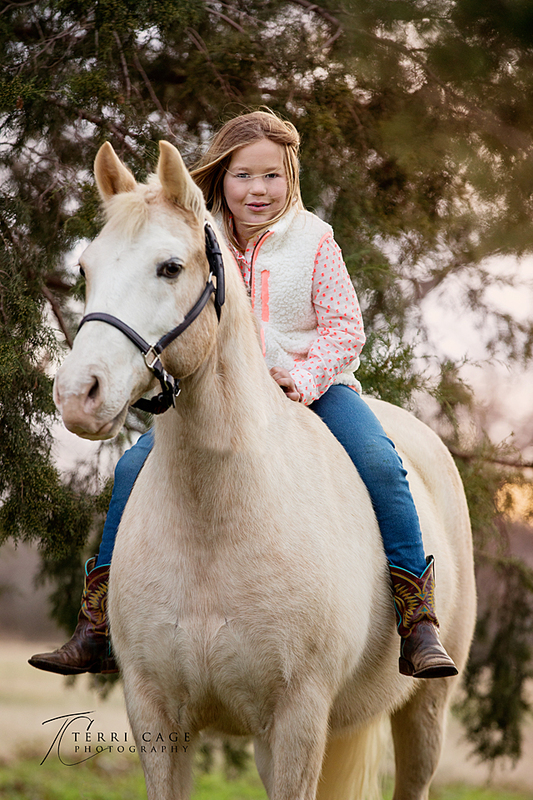 Many they are saving from kill buyers and an uncertain fate. 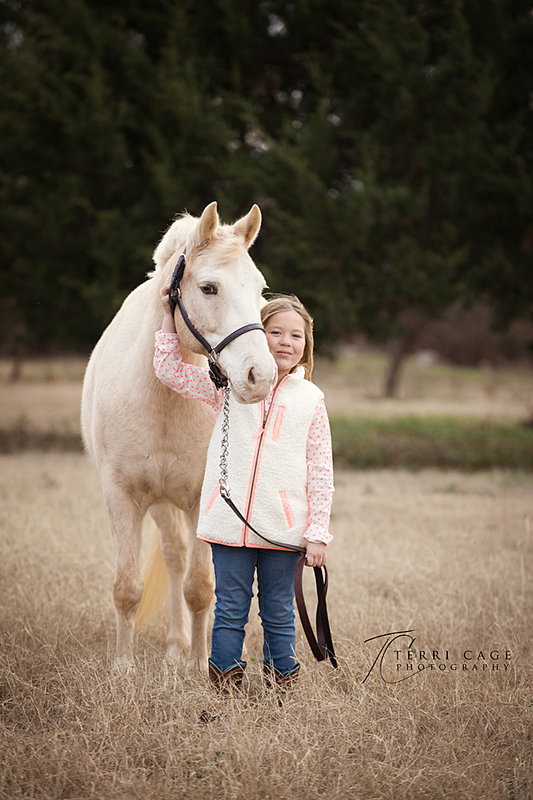 Addy goes on to train these ponies to be safe ridable ponies for smaller children. 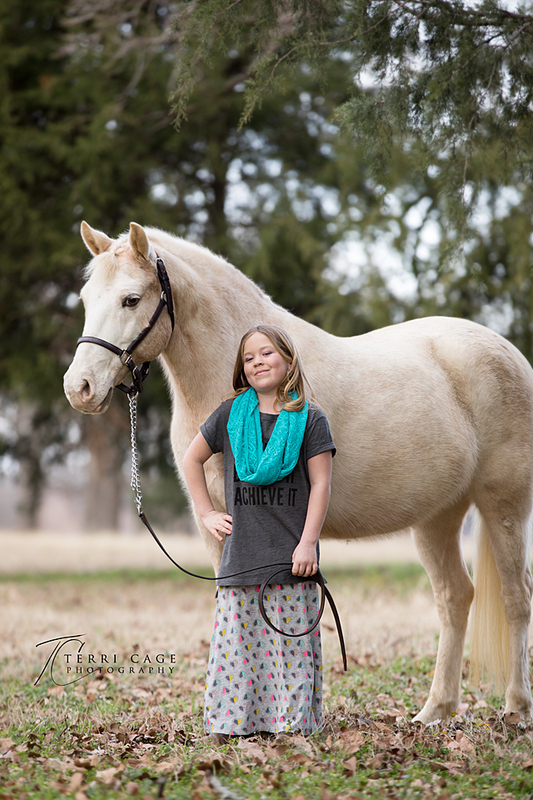 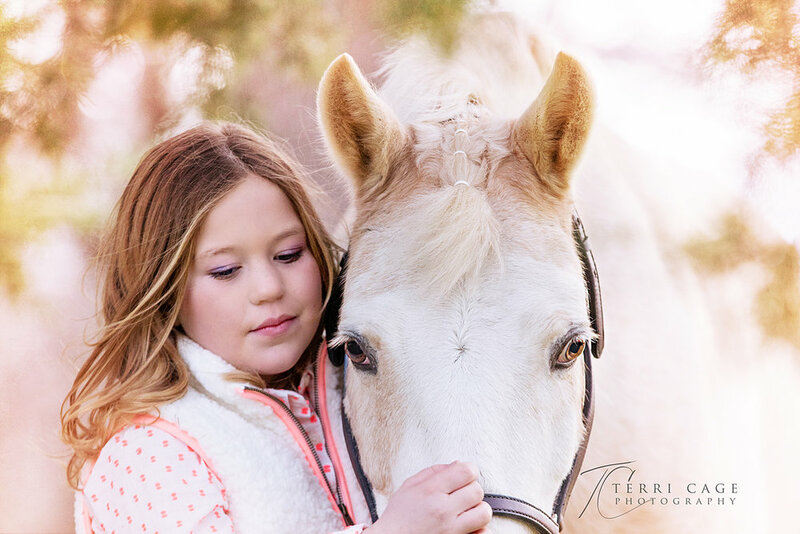 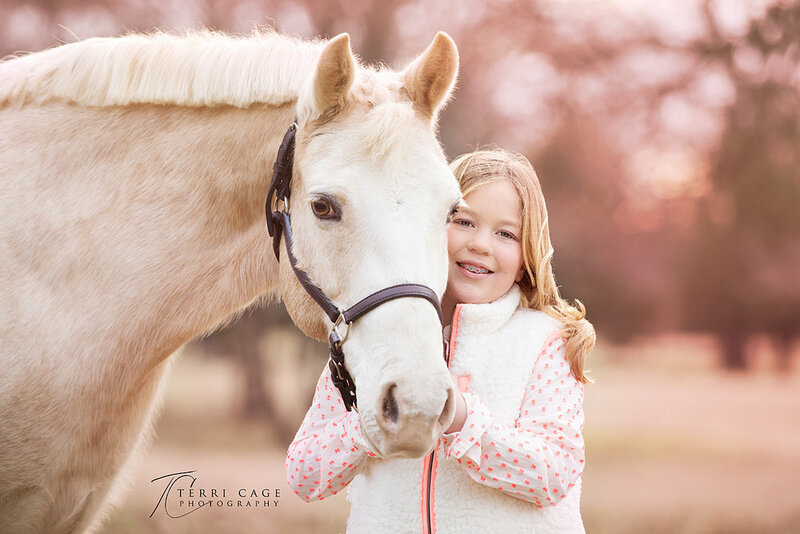 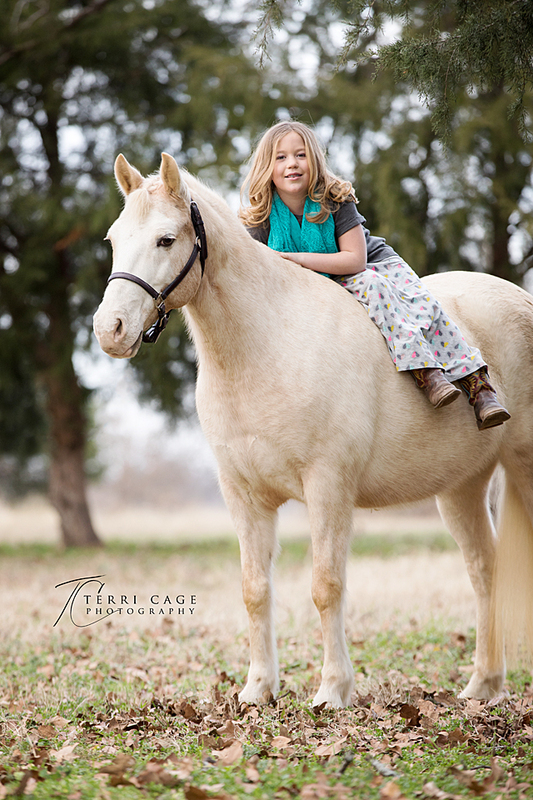 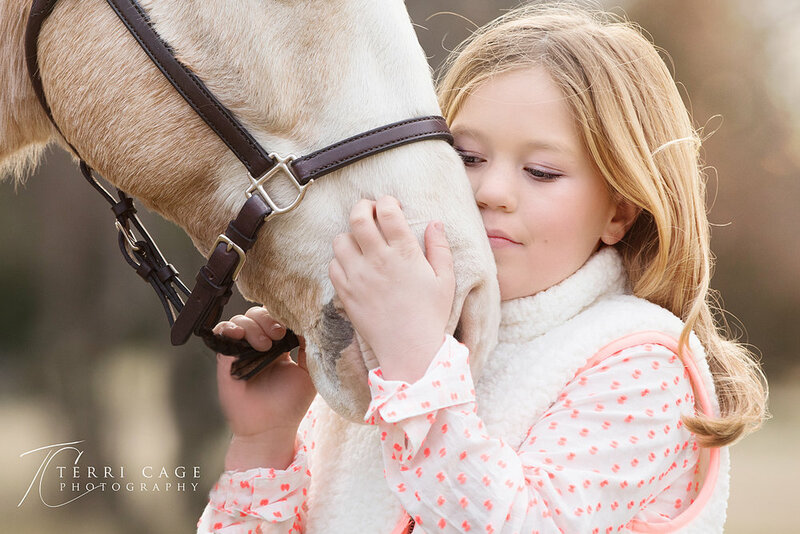 She is well known in the area for her skills and is the go-to person for well-trained ponies.